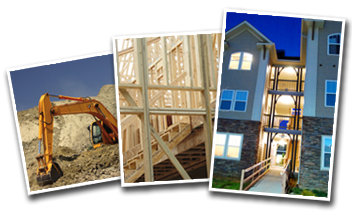 Williams General Contracting, Inc is committed to providing exceptional personal attention to each of our clients. 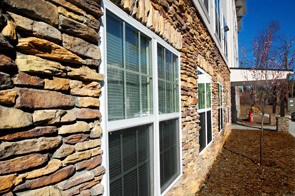 We take great pride in delivering this attention to detail from preconstruction to the closeout of a project. Our ability to deliver maximum value begins when we are retained early in a project to provide accurate information regarding the cost of your project, schedule and logistics and efficiency of the total project. Our design-build services combine architectural engineering and construction services in one contract. We take responsibility for your project using in-house architectural capabilities and partnering with select engineers to create an optimal design solution. We bring together the diverse expertise needed for all aspects of your project, from design, supervision, bookkeeping and safety compliance all under one roof. Williams General Contracting, Inc. believes in building a strong relationship with our sub-contractors and suppliers. 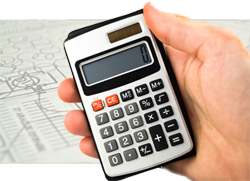 We fully understand that the largest portion of a project’s construction cost is driven by sub-contractor pricing. Our long term relationship with our sub-contractors and an earned reputation for prompt payment and fair business practices, has earned us competitive pricing for our client’s projects. Williams General Contracting, Inc as construction manager acts as an extension of our clients throughout the project and beyond. This approach relies heavily on a team effort and should be initiated in the earliest stages of the project for maximum benefit. We offer a full line of construction services that can be structured to your particular needs. Our relationship with a wide range of quality sub-contractors gives Williams General Contracting, Inc clients the benefit of not just the lowest price, but the best work at the best price. We can structure any combination of services to meet your unique project requirements.